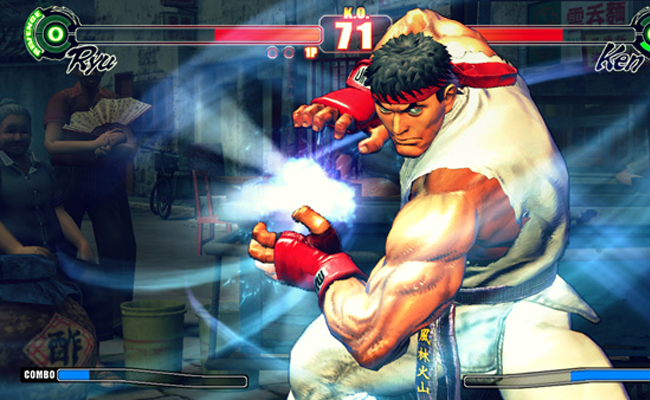 Ryu is notably one of Street Fighters most popular characters. Premiering in the very first Street Fighter in 1987, he's been hadoken-ing his way through a series of sequels, crossovers, and even mangas to date. He is arguably one of the most prominent icons in video game history. 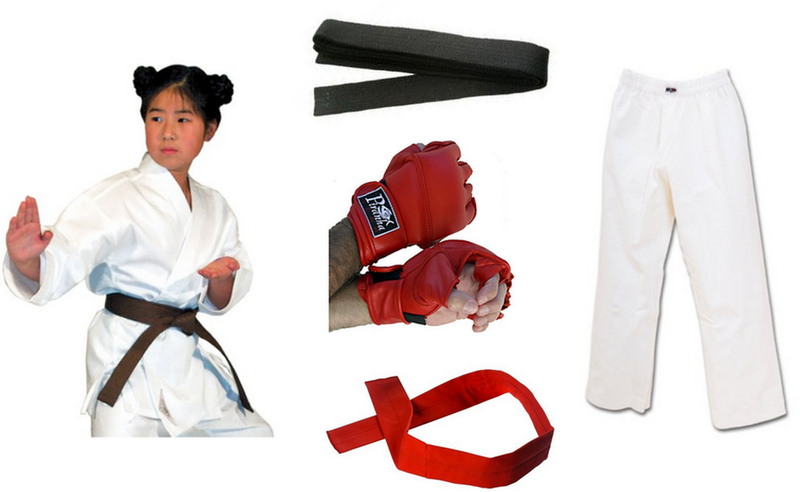 Just Google 'Ryu'. Do it. You won't. Just your average aspiring video game journalist/cosplay enthusiast with a passion for the zombie apocalypse and white wine. 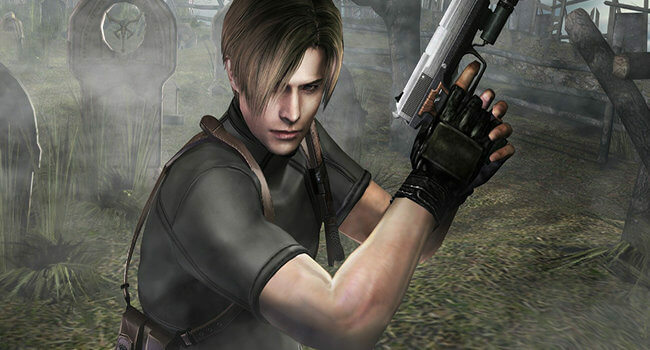 Leon S Kennedy is the main protagonist of the zombie action survival horror game Resident Evil 4. Leon is a secret agent for the U.S. federal government assigned to rescue the president’s daughter from a sinister cult in Spain. Along the way, he uncovers an ancient conspiracy possibly linked to his greatest foe, Wesker. 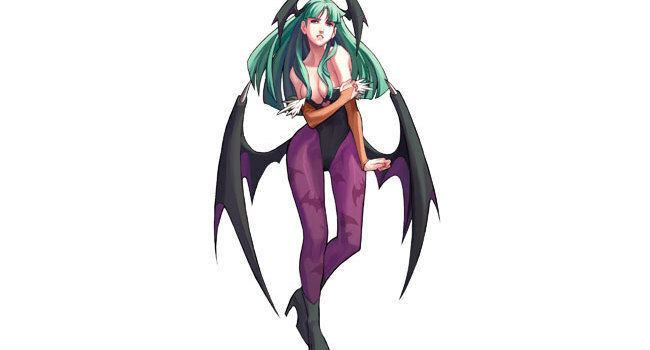 In Street Fighter EX, Skullomania’s costume is simply a black body stocking with a skeleton motif printed on it. 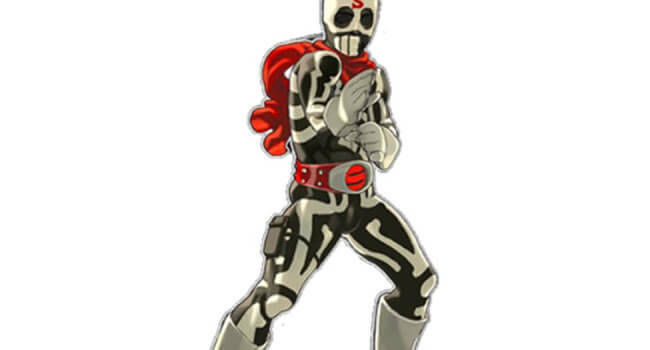 The Kamen Rider/”Skull Rider” image was enhanced in Street Fighter EX2, where Skullomania’s costume gained a red scarf, gloves, and boots, as well as a belt almost identical to the Typhoon belt worn by Hayato Ichimonji, Kamen Rider #2. Both the belt and the forehead of Skullo’s mask bear a stylized letter “S”. Leon S. Kennedy is one of the protagonists of the Capcom survival horror game Resident Evil 2. 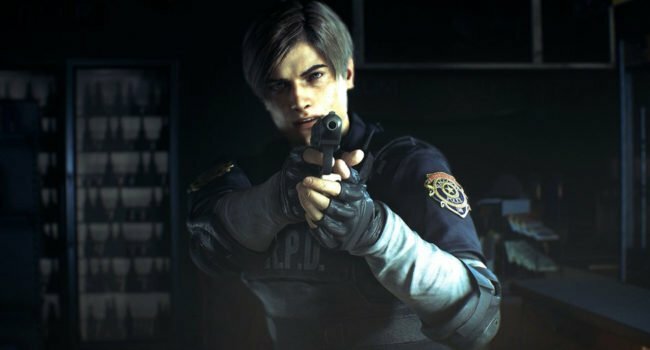 He is a rookie cop who spends his first day in the Raccoon City Police Department fighting hoards of zombies and trying to escape with the help of Claire Redfield. 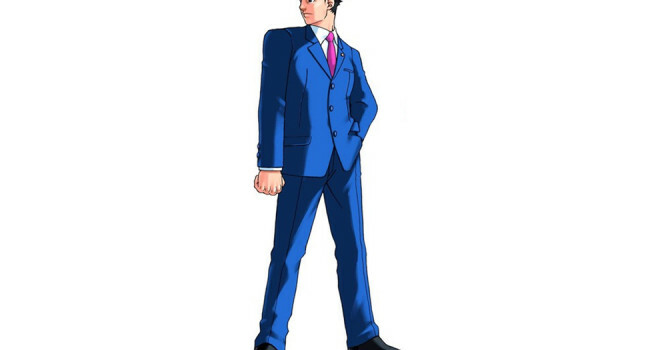 In Phoenix Wright: Ace Attorney, Phoenix Wright is a rookie defense attorney in the Fey and Co. law offices. He’s successful in using his detective skills to exonerate his clients even though it seems like the odds and evidence are stacked against him. The best part of this costume is being able to point your finger yelling “Objection!” to everything.